Gareth is the author of five science-fiction novels and two short story collections. His third novel, Ack-Ack Macaque, book one in the Macaque Trilogy, was the winner of the 2013 BSFA novel award. He lives in Bristol, UK. 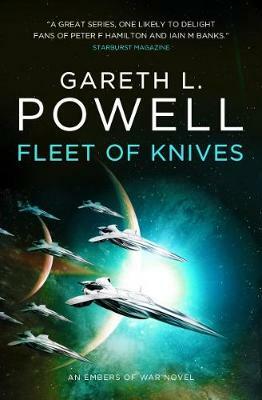 Find him on Twitter @garethlpowell.